If you’ve ever been to an auto show, you may have seen automakers bring in their concept cars to show off. They’re usually stylish, futuristic vehicles, but they’re not available to the public. In fact, many of them aren’t even drive-able. So why do manufacturers make them? Automakers use concept cars to highlight new features or ideas they would like to implement into future vehicles. Since concept cars gain a lot of attention at auto shows, it’s a great way for automakers to show off some of their newest technology that might otherwise go unnoticed. The exterior styling of a concept car also gives consumers an idea of where the brand is headed and some of the things that might be down the road. Concept cars are sometimes put into production, but not always. Part of the concept car process is seeing if there is a demand for the vehicle. If the concept is received well, it’s possible the vehicle will go into production for future lineups. The first-ever concept car was the 1938 Buick Y-Job, showing off never-before-seen technology like power windows and a power-retractable roof. 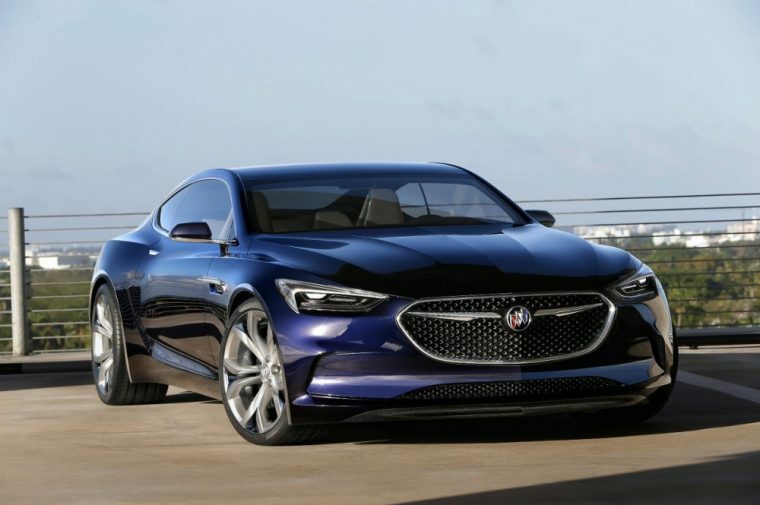 The Y-Job didn’t end up in the regular production lineup, but it was a catalyst for improved technology on future Buick vehicles, as well as creating a precedent for other automakers to create concept cars. Unfortunately, most concept cars are like the Y-Job: they don’t make it into mass production. However, if you’re ever on the hunt to see what’s coming from your favorite automaker, stop by an auto show and check out their latest concept model.